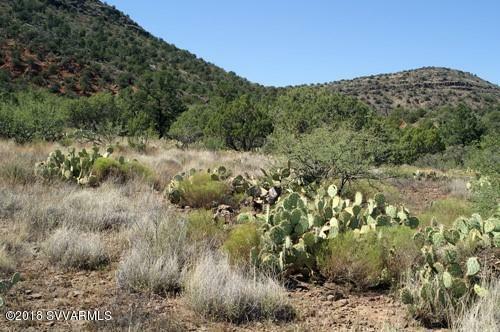 This is an impressive, gently sloped custom lot, fairly priced for .99 of an acre! 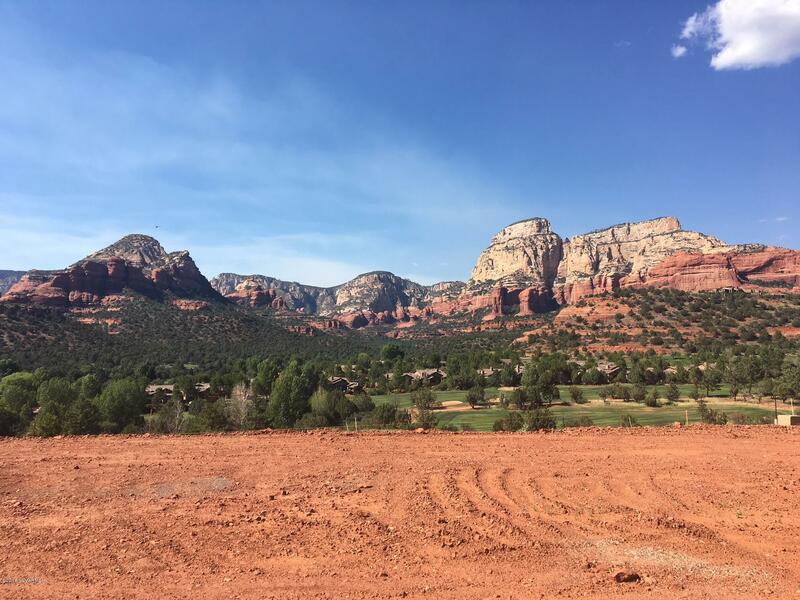 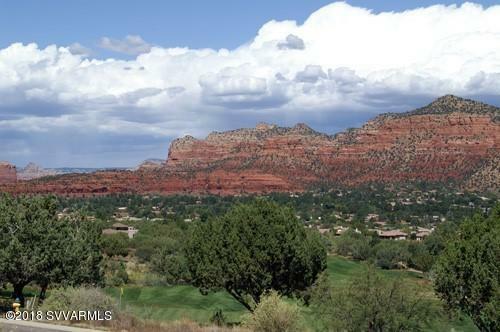 Located at the prestigious Sedona Golf Resort in an area of million dollar custom homes, this site offers spectacular sweeping panoramic Red Rock, Green Mesa and Golf Course views. 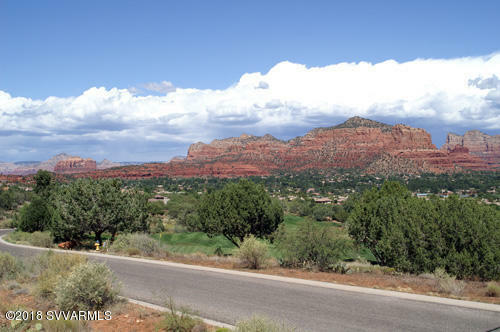 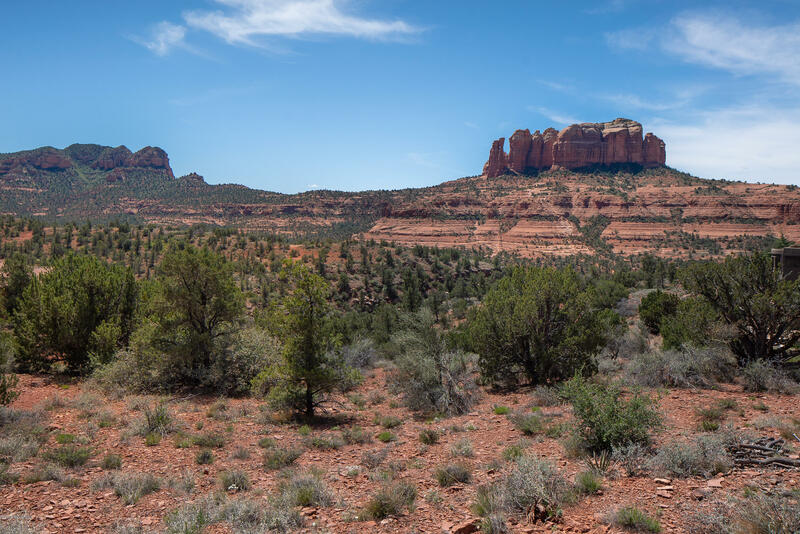 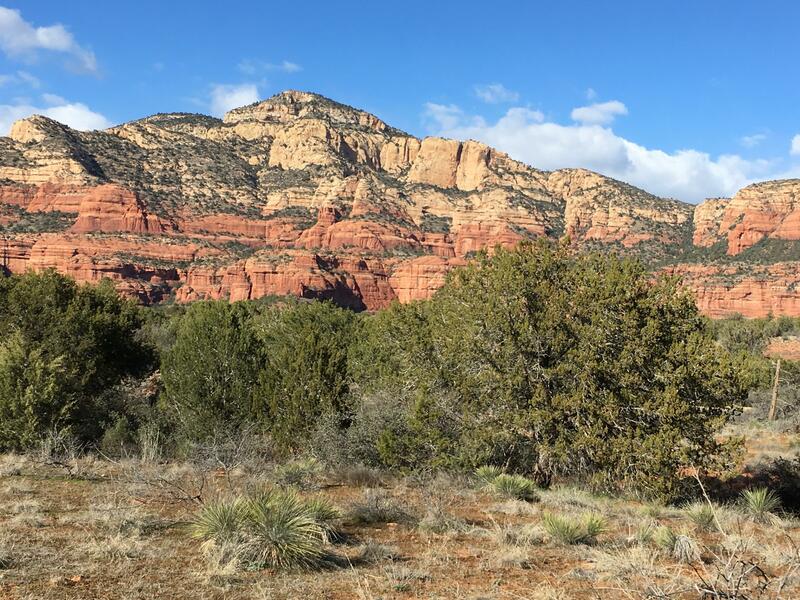 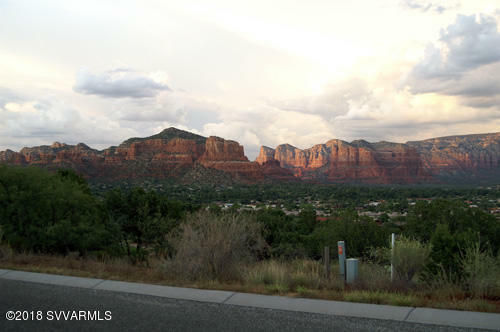 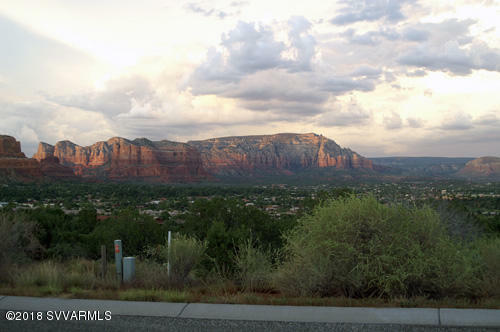 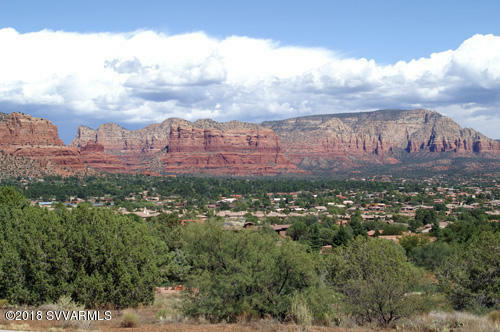 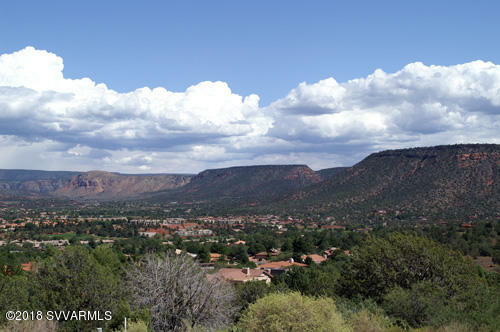 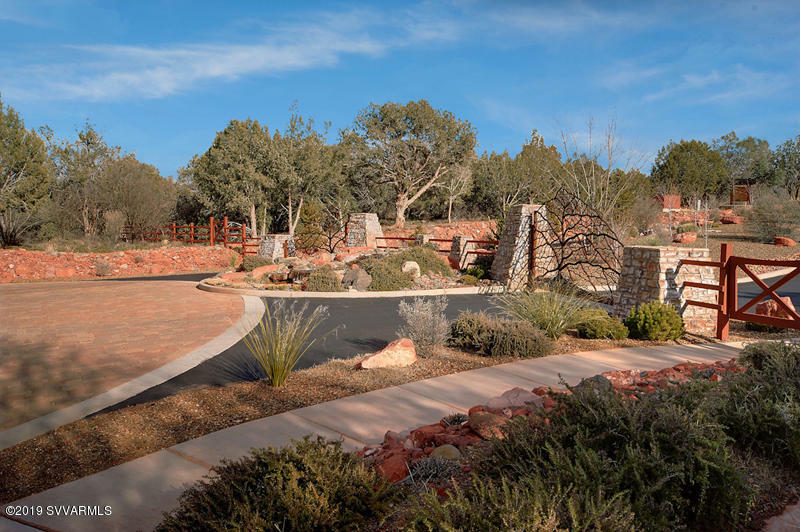 The extraordinary neighborhood offers privacy, nature, and an abundance of outdoor living and recreation opportunities yet is within a short commute to a multitude of golf, spa, shopping and restaurant amenities offered within Sedona's quaint Village of Oak Creek. 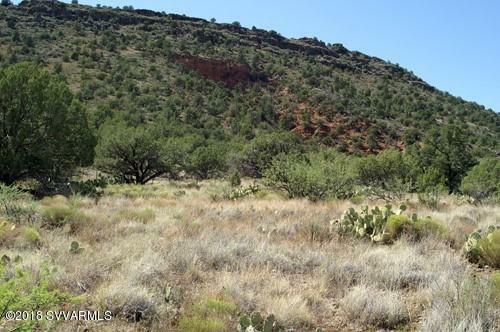 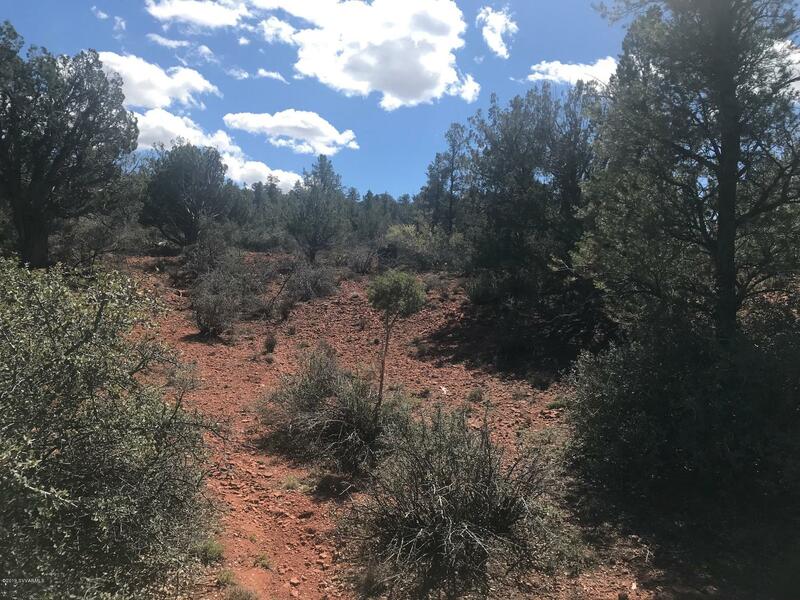 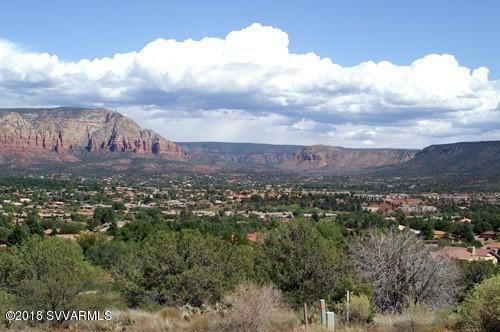 Property backs to and borders Coconino National Forest along full rear boundary and also north side to create unobstructed views including the beautiful Bell Rock!